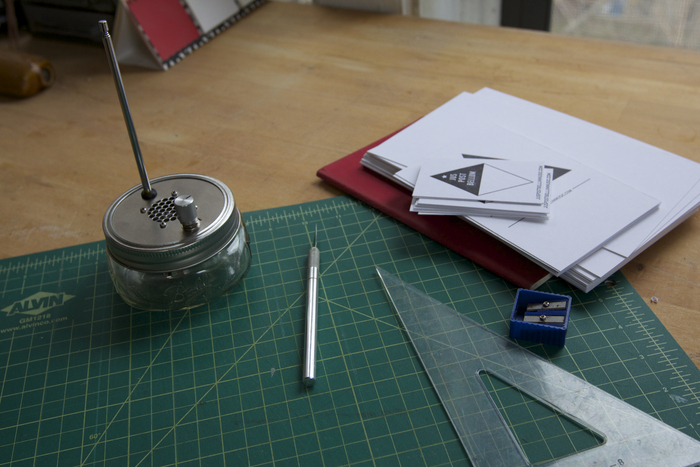 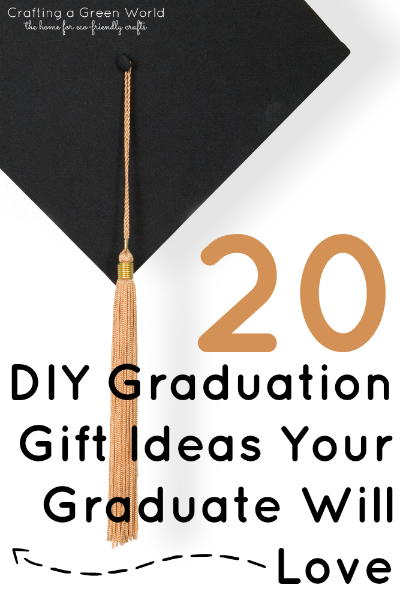 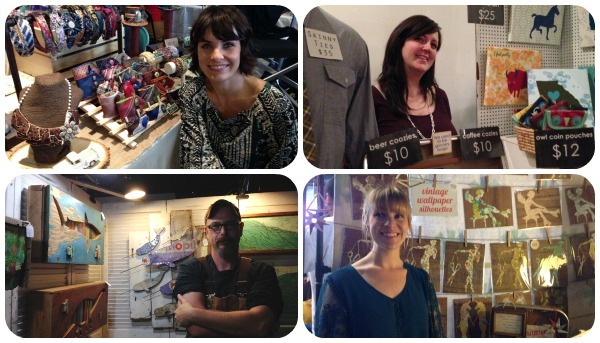 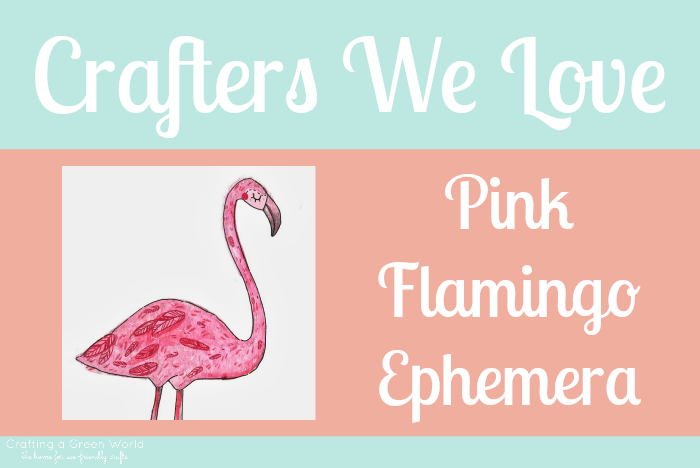 Are you a crafter for hire? 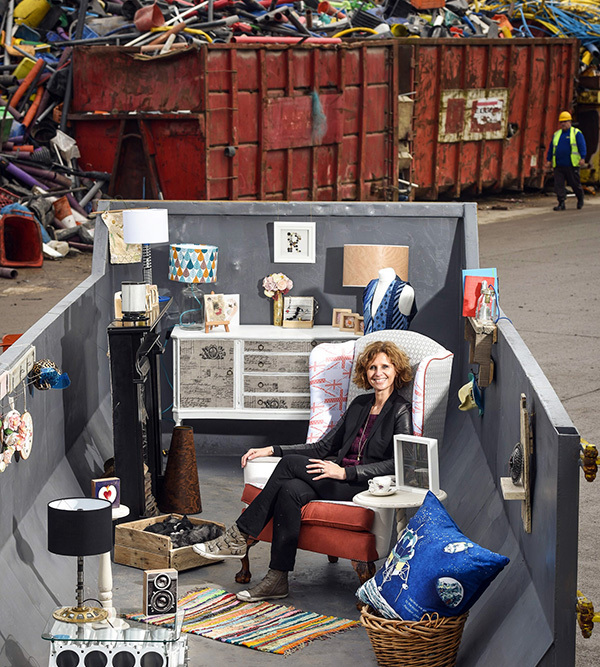 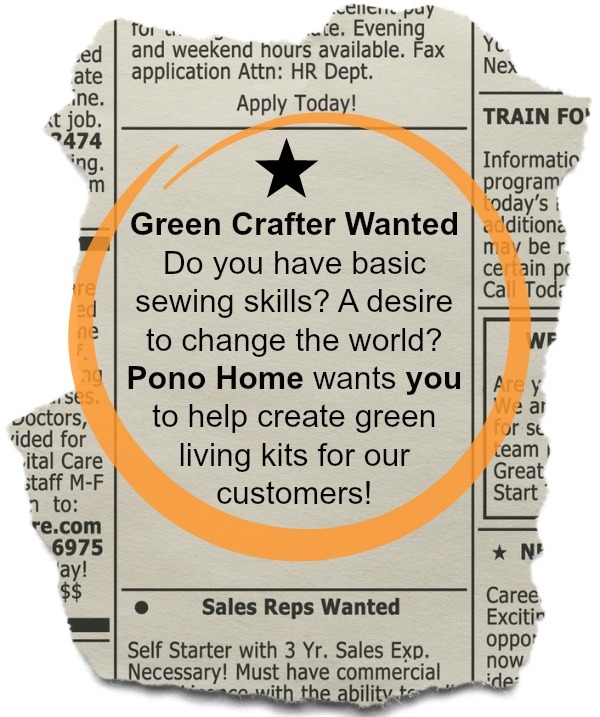 Pono Home wants YOU! 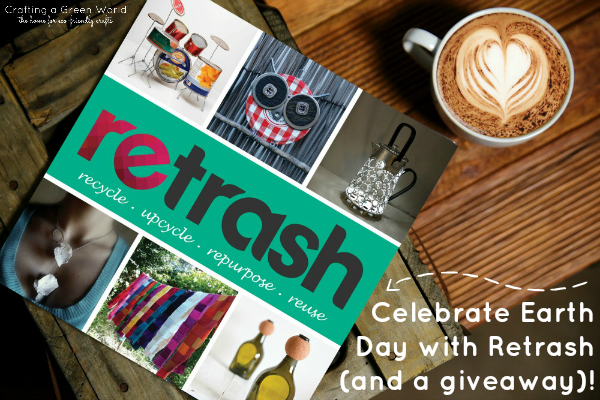 Celebrate Earth Day with Retrash (and a giveaway)! 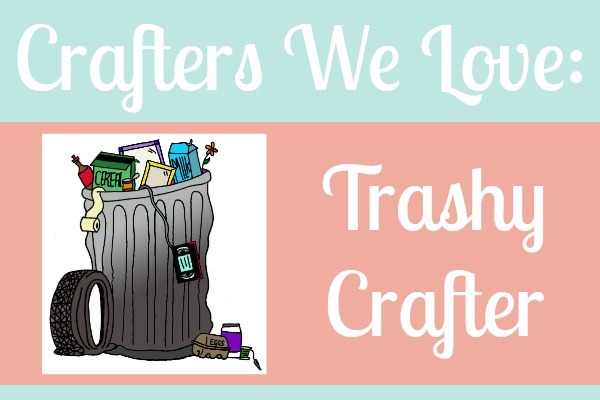 Crafters We Love: Trashy Crafter and a Giveaway! 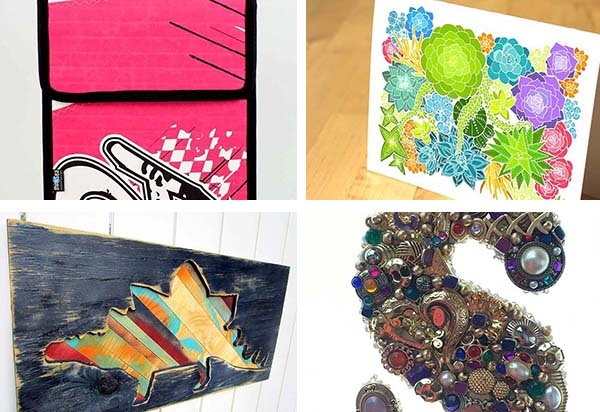 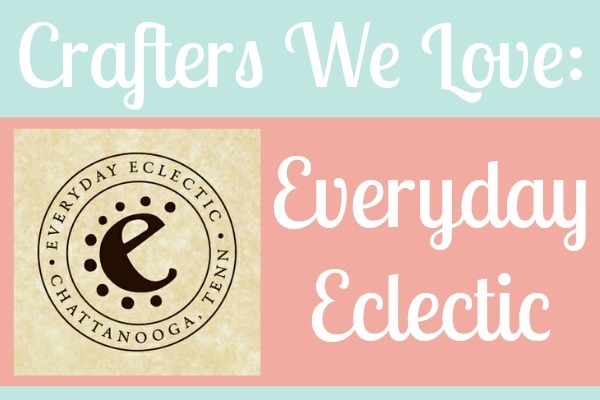 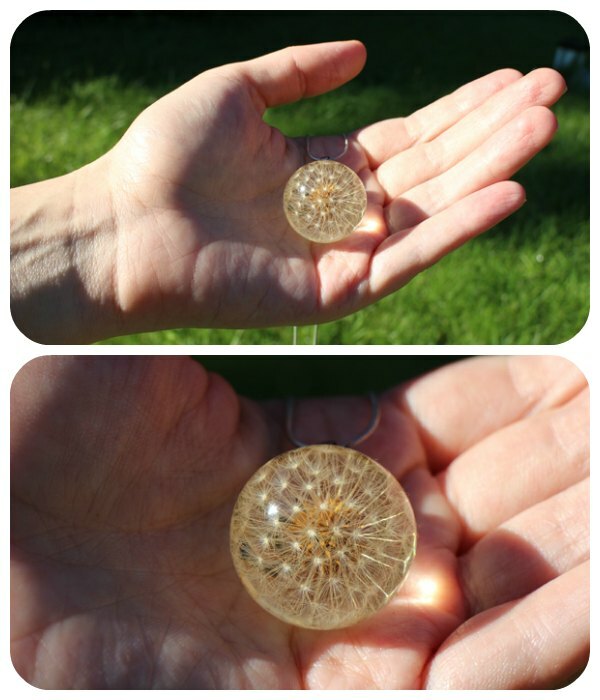 Crafters We Love: Everyday Eclectic and a Giveaway!